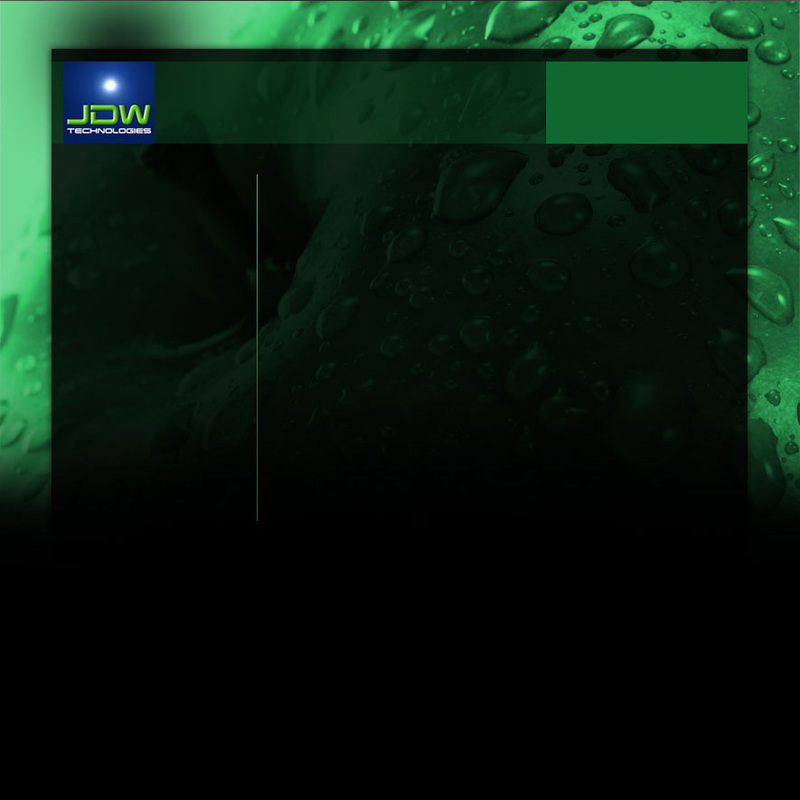 JDW with its technology partners provides an e-Book solution that meets your needs. We offer the widest range of e-Book solutions in the market to meet the various needs of publishers and their readers. For quick access to the published e-Books, without having to download or install any viewer, FlipViewer® Xpress is the answer. For a richer reading experience, there is the feature-rich installation based FlipViewer® available in both PC and Mac versions, as well as CD FlipViewer® for CD distribution. Whatever your needs may be we will be happy to discuss the best options to suit your needs.